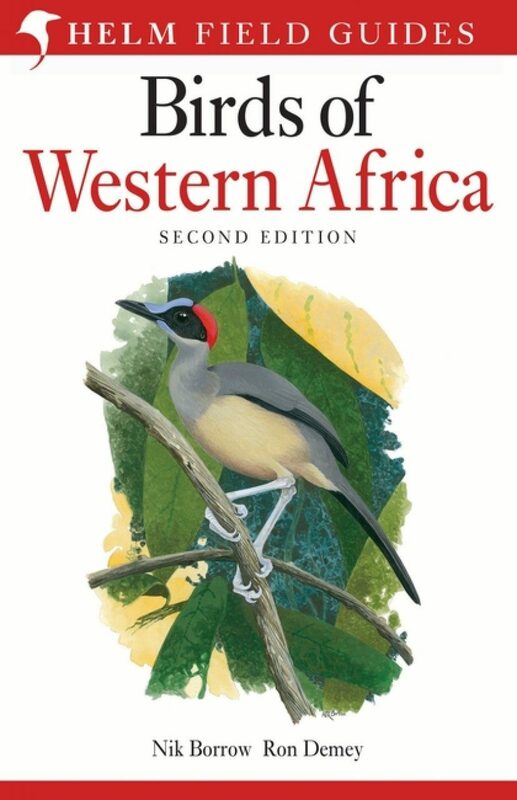 Birds of Western Africa (Helm, 2001) was the first single-volume guide to cover all the species of this region, which comprises 23 countries from Senegal and southern Mauritania east to Chad and the Central African Republic, and south to Congo. 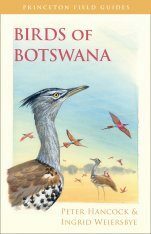 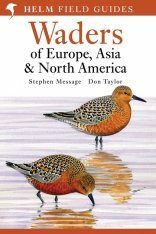 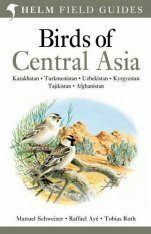 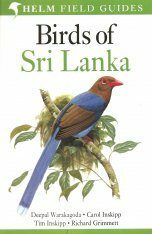 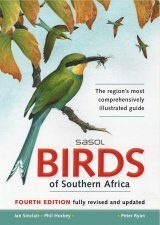 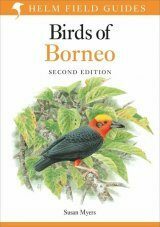 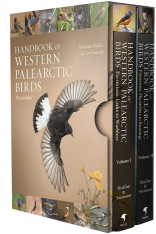 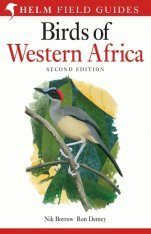 This new edition uses all of the plates from Birds of Western Africa, with a concise, authoritative text on facing pages, to create a conveniently-sized, lightweight field reference covering all 1300 species found in the region. 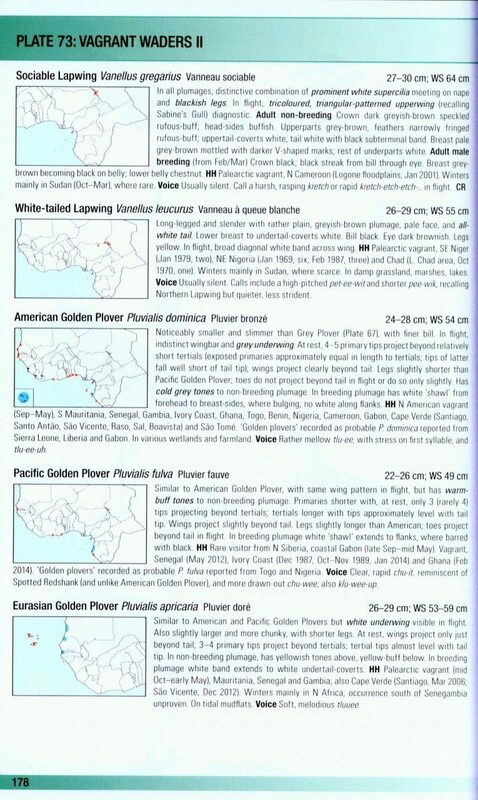 Birds of Western Africa also has updated colour distribution maps for each species placed on the text pages for the first time. 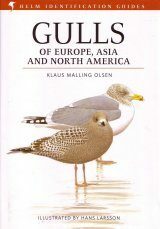 A number of new images have been painted for this new edition and several of the illustrations have been replaced. 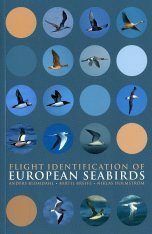 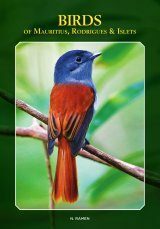 This major new guide will enable birders to identify any species found in any of the countries covered. 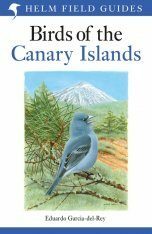 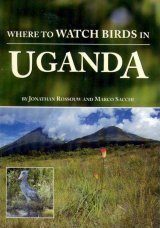 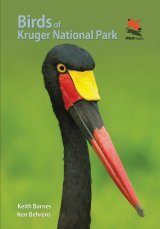 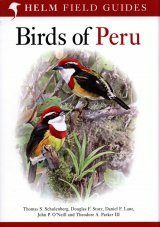 Nik Borrow and Ron Demey are both highly experienced birders who have spent a great deal of time visiting and working in various western African countries. 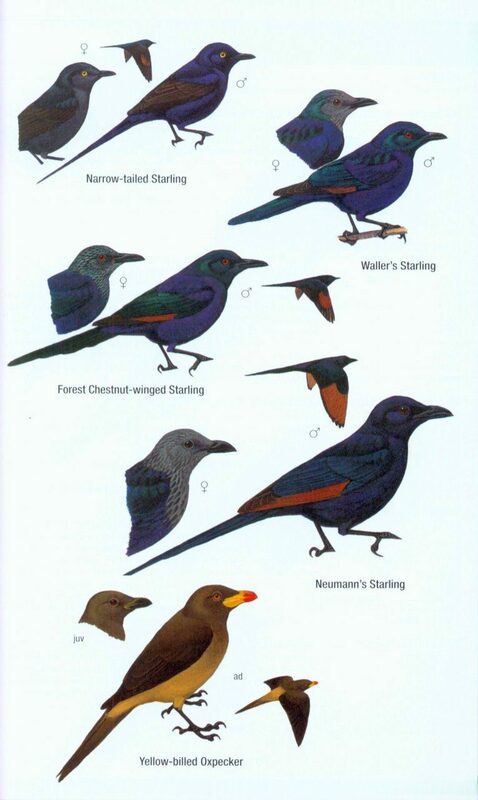 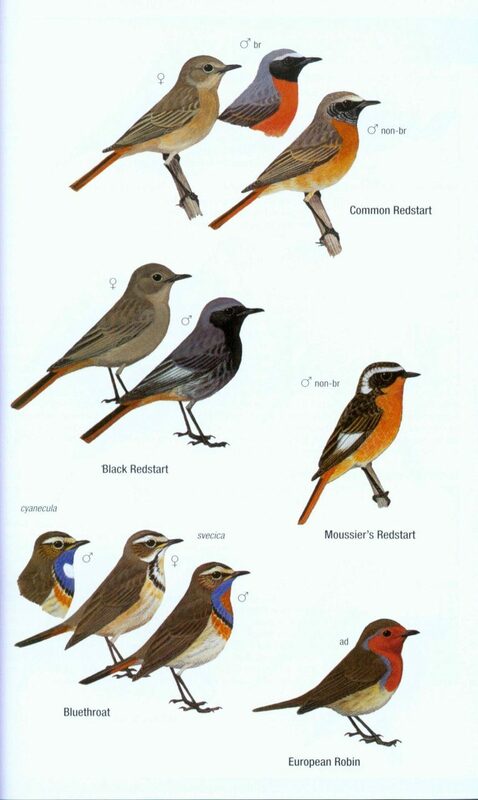 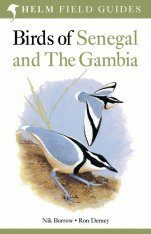 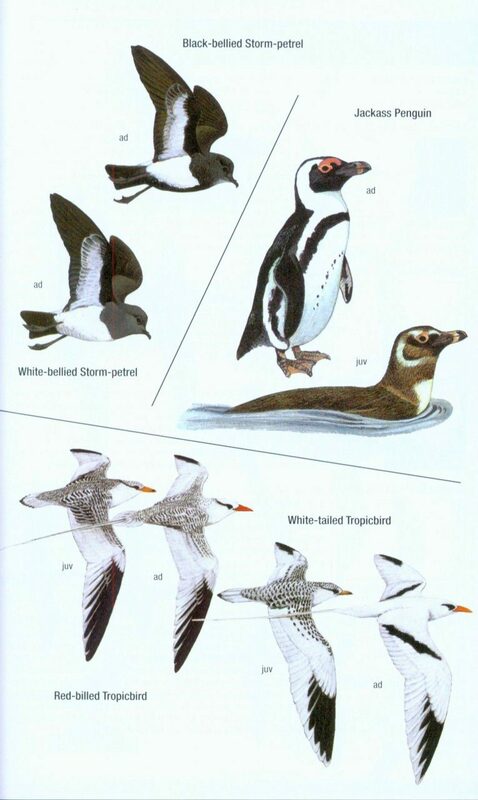 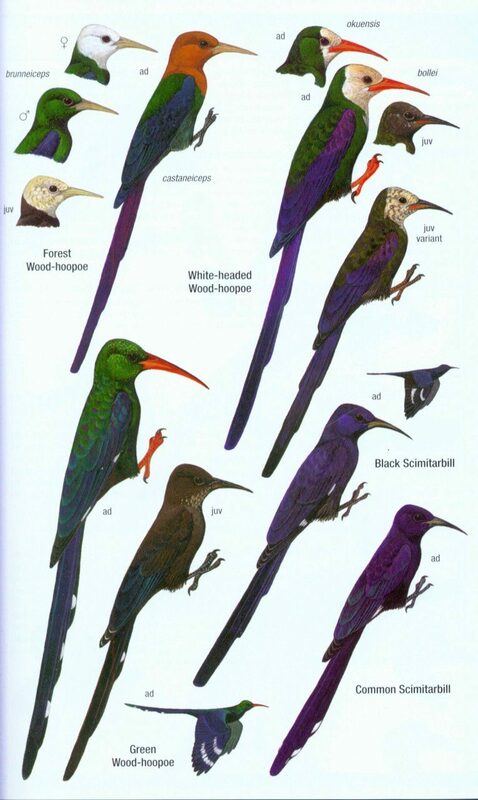 They previously worked together on the Helm Identification Guide: Birds of Western Africa, and its spin-off volumes, Birds of Ghana and Birds of Senegal & The Gambia (all published by Helm). 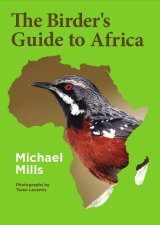 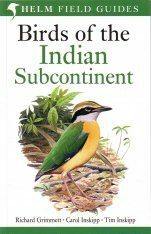 "[...] this is an excellent field guide and can be thoroughly recommended to anyone visiting Western Africa."